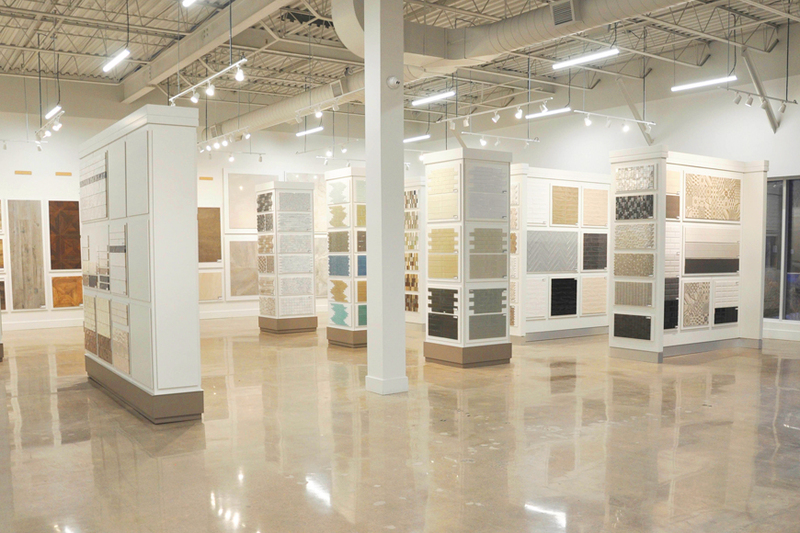 Come experience our new 30,000 sq.ft space, featuring a wide variety of exclusive tiles, trims and supplies!Dedicated work space and design tables to consult with our experienced Staff or your clients. 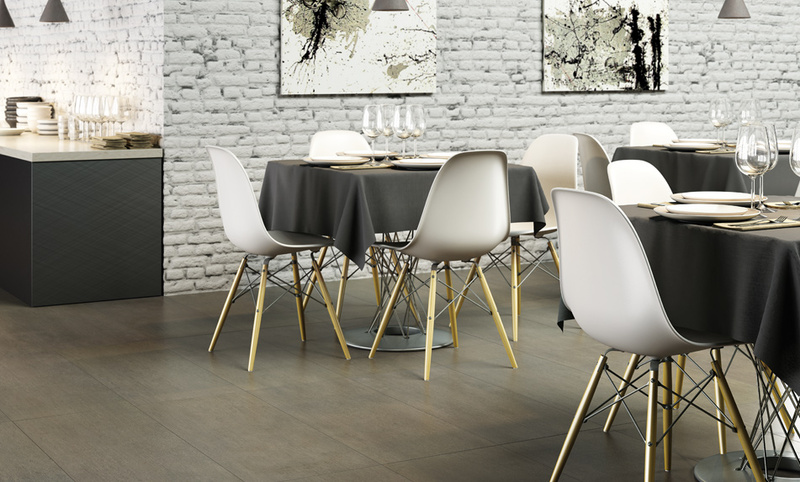 Come take advantage of our samples program and choose form a wide array of contemporary catalogs, samples and sample cards from our vast European suppliers. 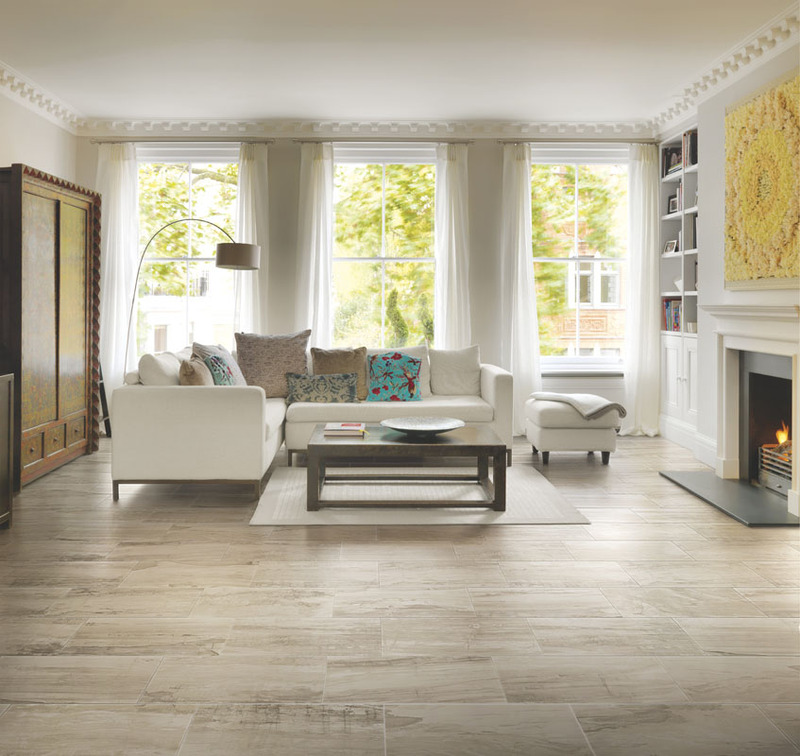 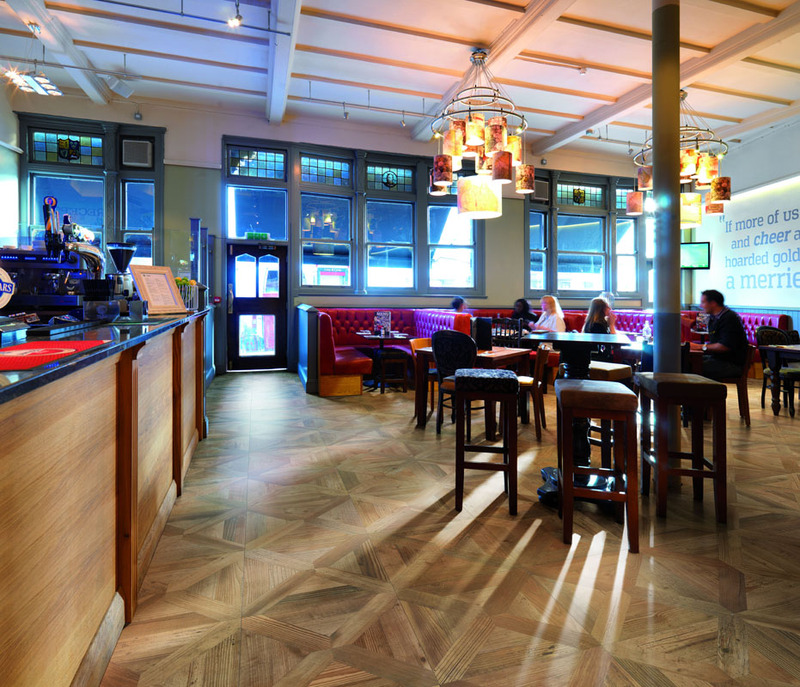 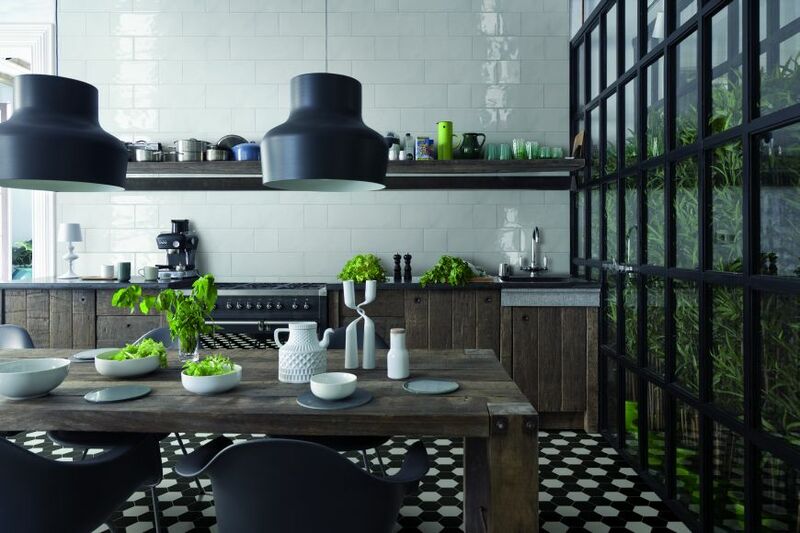 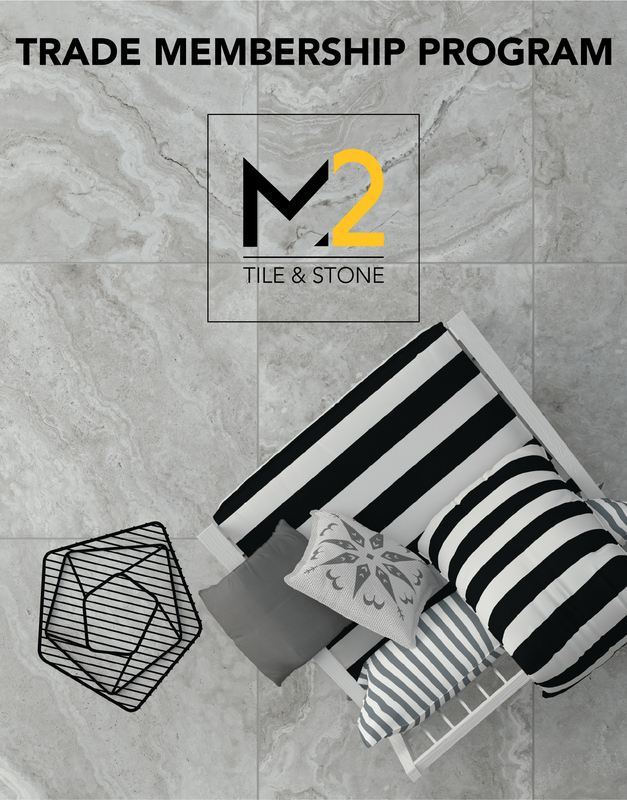 M2 Tile and Stone offers professional, friendly and efficient staff available for advice and assistance. 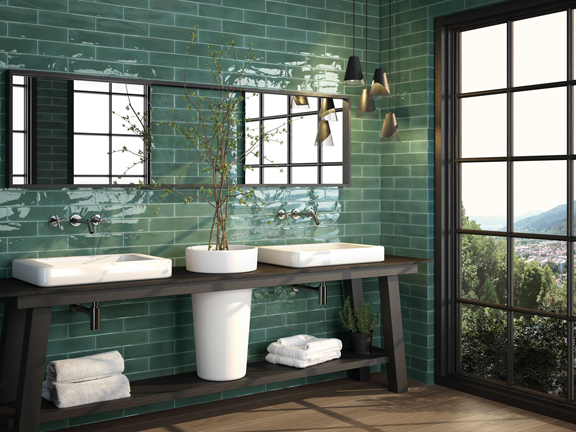 Ask about our Trade program and preferred email list to receive information on sales promotions, product launches, exclusive pricing and industry news.